Start up your new business with a modern hosted phone system you can rely on. 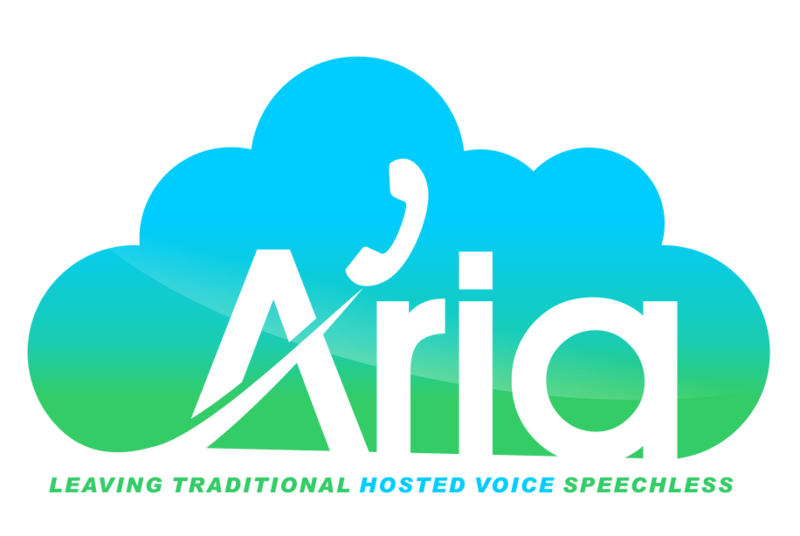 Aria Hosted is a leading business communications and hosted phone system provider serving the Long Island, NY area for over a decade. Provide your new business with modern feature-rich voice solutions and modern collaborations tools to get productivity going. As a start-up, you've already made hefty investments into your business and we understand that finances are are always top-of-mind. As a leading Cisco reseller, Aria Hosted offers great deals on hardware, subscription-based payments, as well as financing options to help you along the way. From conception, Aria Hosted has never experienced an outage thanks to our geographically redundant system. With multiple synced data centers in separate locations, service is always there and your data is always safe. Our engineers have years of experience setting up business phone systems, designed for future growth. Working with nearly every industry, from big to small, we can help.